Many people have asked if I'd ever consider doing a CD of Christmas music. That's actually something I've wanted to do for a long time, and now here it is! 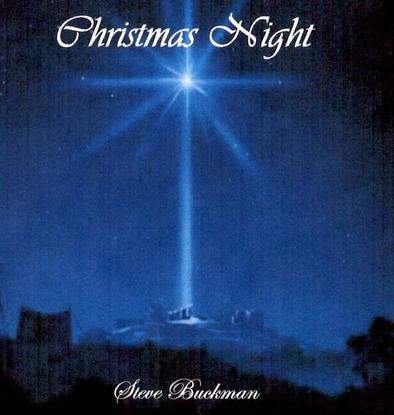 It's called "Christmas Night", and it features thirteen of my favorite Christmas songs, in addition to an original piece called "Midnight Snow". 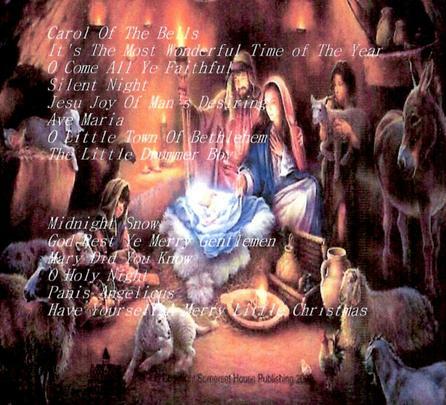 It's all instrumental, so it will serve well as background music for your Christmas dinners, parties, etc. I'll be selling them for eleven U.S. dollars apiece, so just leave me an email if you'd like one or more (they make great stocking stuffers!) and I'll send it out right away. Enjoy the samples below, and have a Merry Christmas!